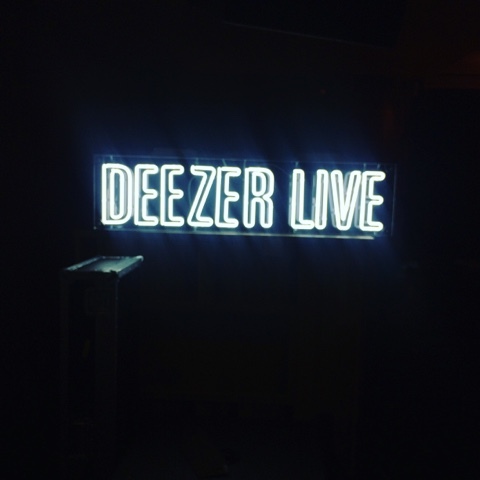 Last Wednesday I headed over to The Hospital Club in London's busy Covent Garden for Deezer Live which showcases some of the finest musical acts at the moment. The Hospital Club is a private members club and if I'm honest I felt out of place. I'm a gal who has a weird fond love for tiny or dingy venues because they always seem to create the best memories or the fact I feel more at home. I mean, WE HAD A LIFT OPERATOR. Nonetheless, it was fancy and nice. I would advise all venues ever to provide potato based snacks at all times, it was glorious. 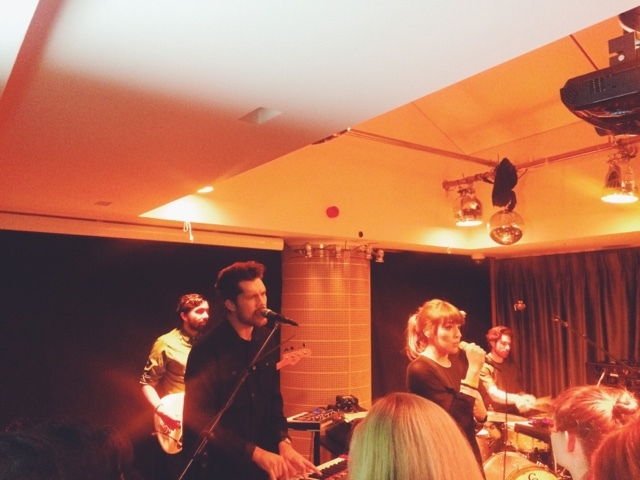 Oh Wonder have fast become a favourite of mine with an almost every day listen. I've loved previous projects from these two such as Futures (it's been 3 years since the iconic futures funeral and I still haven't fully recovered) and Josephine's solo stuff under the name of LAYLA but there's something just so impressive about Oh Wonder, especially live. The pair's success came from releasing a track every month for the past 12 months leading up to the release if their album which came out on the 4th September of this year. I've now seen them twice and have enjoyed myself immensely but this little set was the perfect after work treat I needed, complete with a very enthusiastic crowd which made the whole experience even more enjoyable and provided a giggle or two. With infectious melodies and beautiful lyrics that will sometimes make you want to ugly sob (in the best way obviously) Oh Wonder are definitely one to check out. A little snippet from this show will be in my December round up video so keep an eye out for that at the end of the year! That looks like an awesome gig! They sound awesome as well, definitely added them to my playlist!